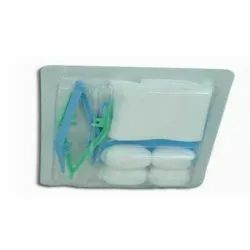 We are the leading manufacturers and suppliers of Medical Disposable Item. These products are widely appreciated by our precious clients for their features like durability, lasting finish and biodegradability. Our product range is fabricated using premium quality raw material sourced from trustworthy vendors of the market. These products are rigorously tested by our quality controllers to ensure their premium quality and high strength. 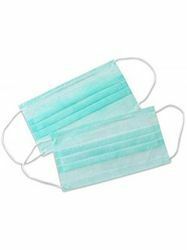 We are a leading Manufacturer of disposable face mask sterile and non sterile, disposable 2 ply tie masks, face mask and disposable 3 ply ear loop mask from Chennai, India. 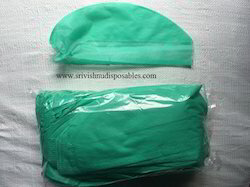 We are a leading Manufacturer of surgeon cap and surgeon cap with tie from Chennai, India. 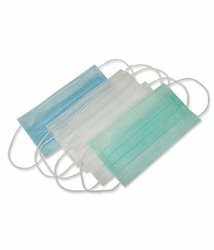 Our product range includes a wide range of perneil pack, disposable spa kit, eco general kit, eco ortho pack and hiv kit. 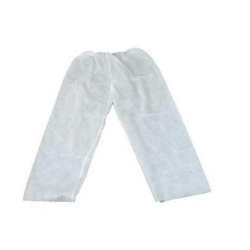 We are a leading Manufacturer of disposable pant and shirt, patient gown, disposable lab coat and disposable surgeon gown for hospital from Chennai, India. 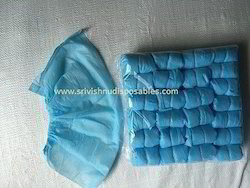 Leading Manufacturer of disposable non woven bed sheet and non woven pillow cover from Chennai. 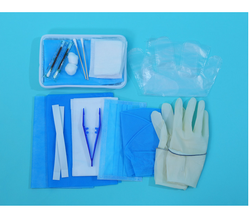 Manufacturer of a wide range of products which include disposable plastic gloves, veterinary gloves, full length (arm length) plastic gloves and latex surgical gloves. 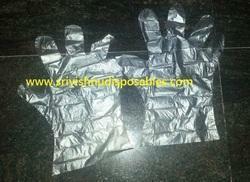 Leading Manufacturer of plastic aprons and disposable apron from Chennai. 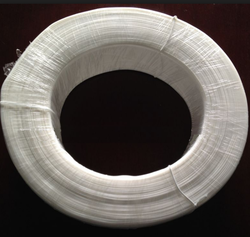 Providing you the best range of plastic nose wire with effective & timely delivery. 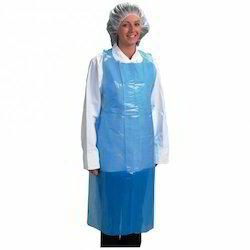 Manufacturer of a wide range of products which include face mask with sterile, surgeon gown with sterile, patient gown with sterile and surgeon cap with sterile. 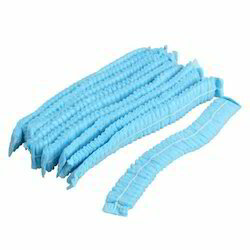 Leading Manufacturer of disposable facial gown, facial gowns, head band, small waxing strips and big waxing strip from Chennai. 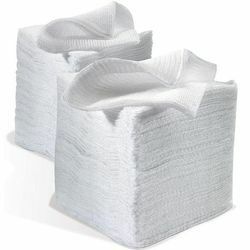 Offering you a complete choice of products which include gauze swap. 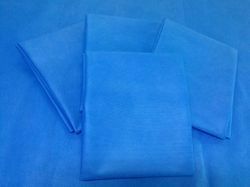 Leading Manufacturer of drape sheet from Chennai. 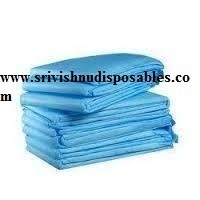 Offering you a complete choice of products which include disposable diaper and disposable underpad. 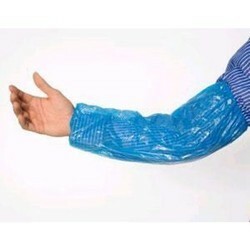 Providing you the best range of disposable sleeves and disposables head cap with effective & timely delivery. 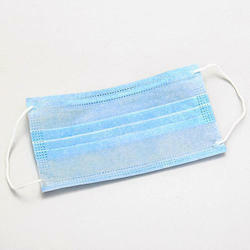 We are a leading Manufacturer of dressing kit from Chennai, India.